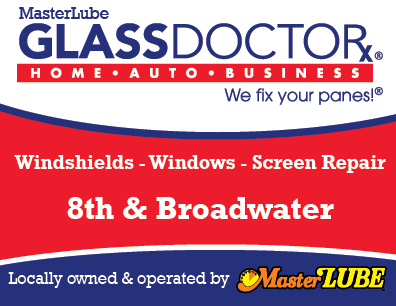 Masterlube would like you to experience the great music & great fun at St. John’s Summer Concert Series! Last Thursday Ellen & The Old School rocked the open followed by the always exciting Midlife Chryslers, their 10th consecutive performance @ St. John’s. There’s still two concerts left this summer: This Thursday, July 28th, it’s the High Country Cowboys. August 4th, Guthrie Brown & The Family Tree. Hope to see you there!